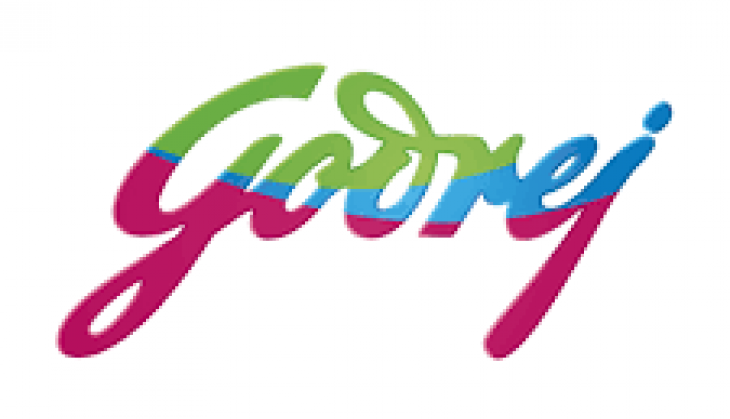 Realty firm Godrej Properties Monday announced a tie-up with another developer for six projects in Pune. It's executive chairman Pirojsha Godrej said, This single partnership will dramatically enhance our presence in the Pune market, cementing our presence across key growth areas within the city." The company's total income rose to Rs 430.70 crore, compared with Rs 308.29 crore a year ago. Why is Chhattisgarh govt scared of human rights defenders?